Everyone has different requirements for the housing while travelling. People look for queen size beds, fancy restaurants, picturesque settings, hostel vibes and many other things. Let’s not forget the group that only needs the lowest possible price (and that is completely normal!). However, on some trails you can’t choose. There will be times when a tent, hostel (or albergue) or the closest B&B is going to be your only option. But it surely does not mean you’re not going to enjoy it. 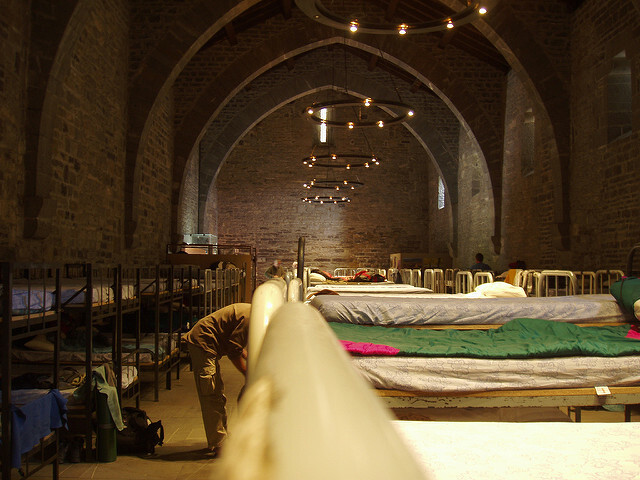 Have you ever stayed in a hostel inside a huge church? This surely does not sound bad, does it? If you ever decide to stop in Roncesvalles (on Camino de Santiago), this albergue is THE place to stay. 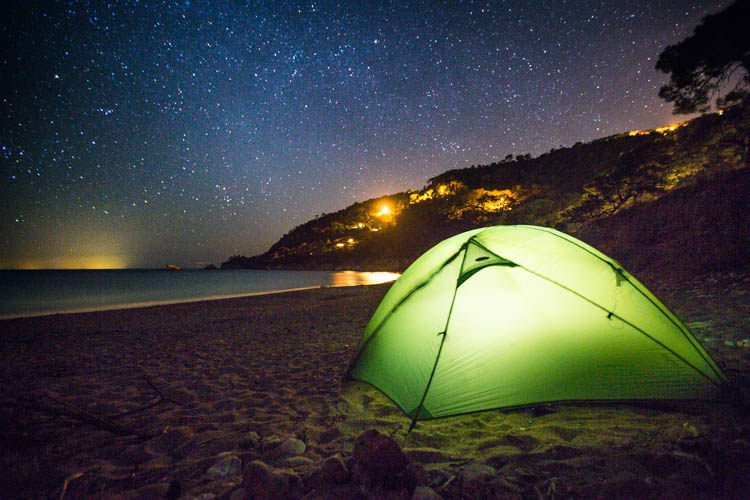 What about a tent in the middle of the beach in Turkey with the most amazing sky you have ever seen? Turkish night sky full of stars. Probably the best roof one could have over his head. 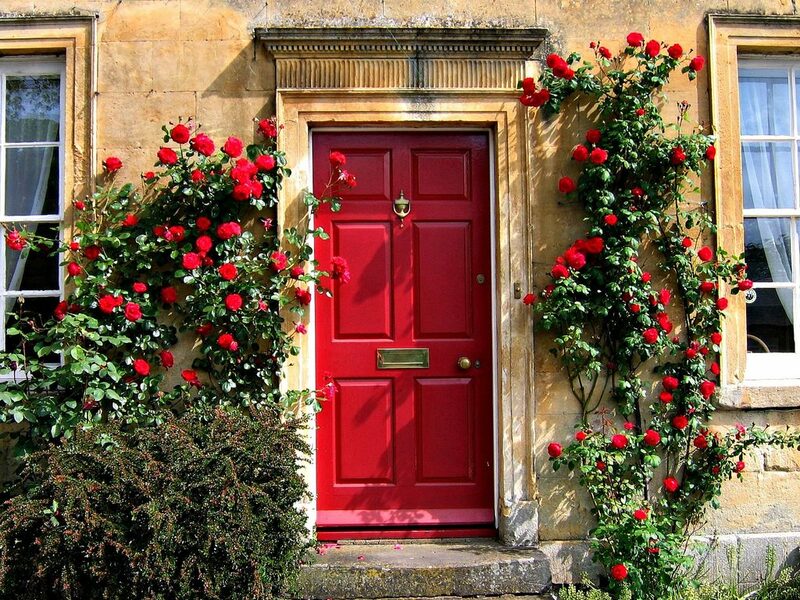 Old authentic B&B with English breakfast is also going to make you wish you could stay longer. You have to stay in a British B&B at least once in your life. If you don’t know why then you just MUST. So, whatever are your housing preferences, some of them will have to go. But is the housing really the most important part of the hike? As long as you have the roof over your head, you will be just fine! P.S. If you need help with housing, download our TrailSmart app. We have plenty of housing options listed for every trail.